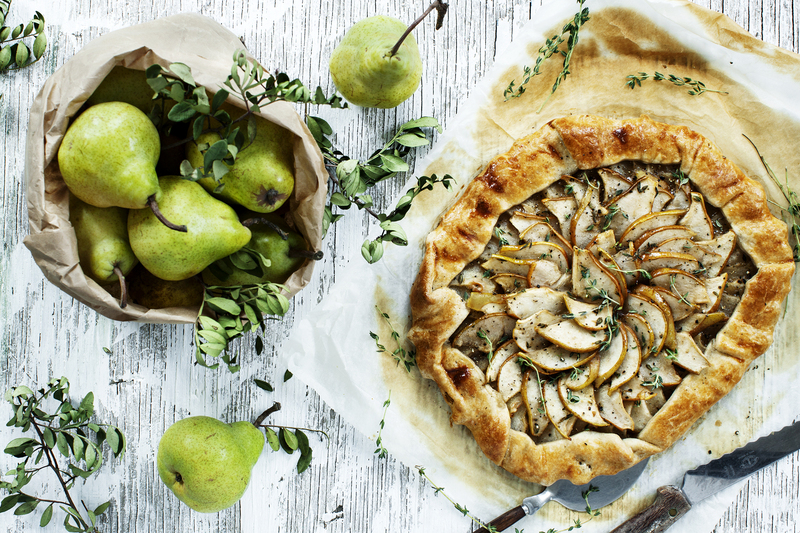 This Pear Galette Recipe is so easy and comes together in just few minutes. You do not even need a pie pan you simply lay the dough on parchment and fold the overhang from the pie crust directly over the filling et voila, you have a beautiful, rustic tart. 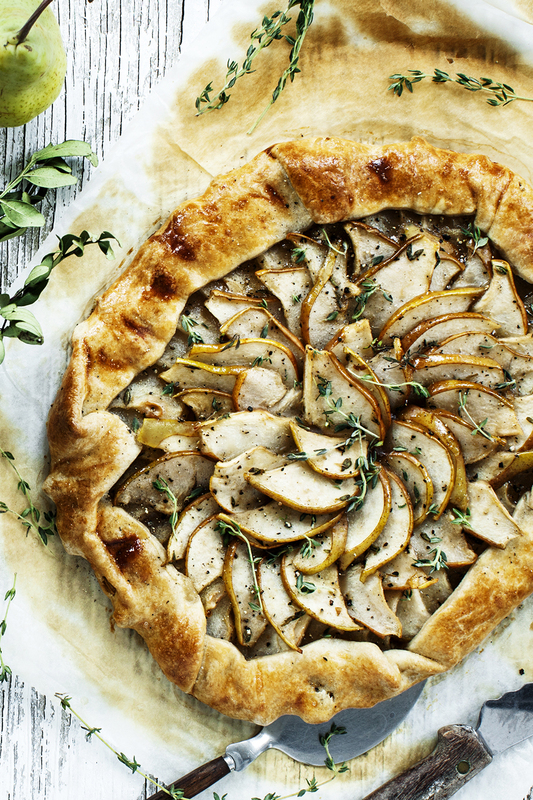 This Pear Galette Recipe is packed with warm flavors and you can easily go right ahead and put on some jazz because this baby is bringing the hygge to the table. 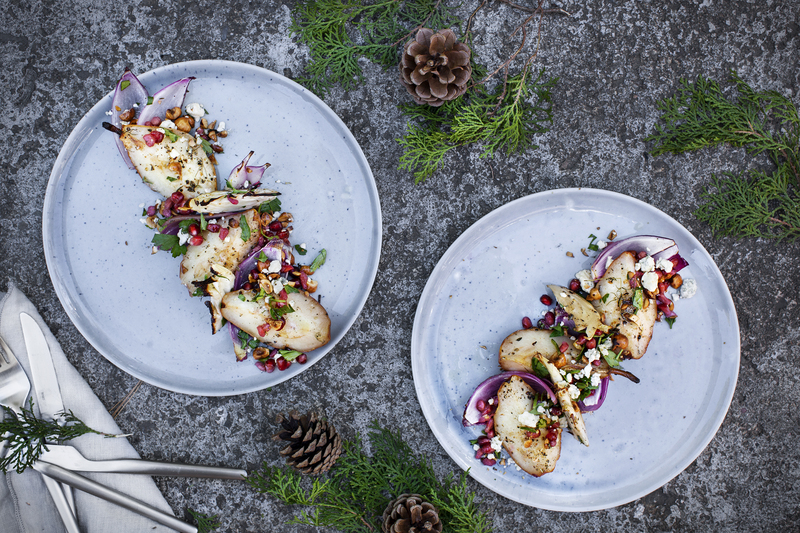 Looking for another pie? Check out my classic Pumpkin Pie Recipe. See the recipe for pie crust further down the page.